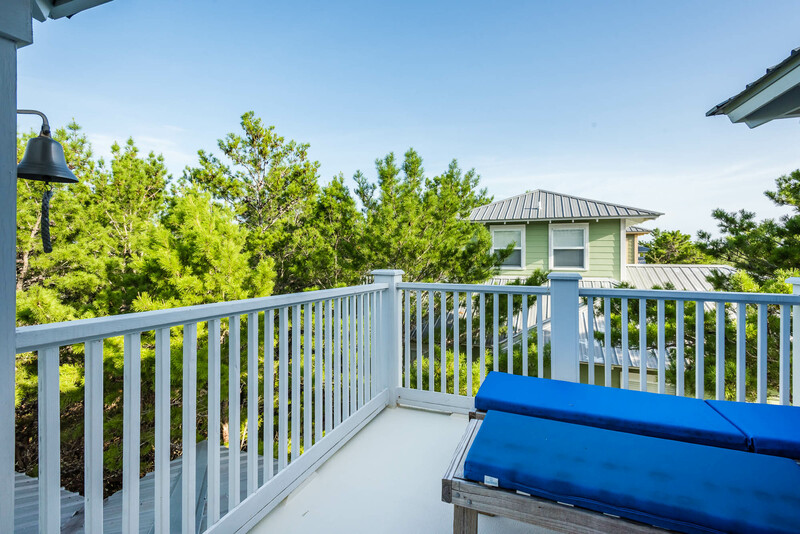 The Beach Group is pleased to announce this 3 bedroom beach house has just been listed South of Highway 30-A in Summer’s Edge. 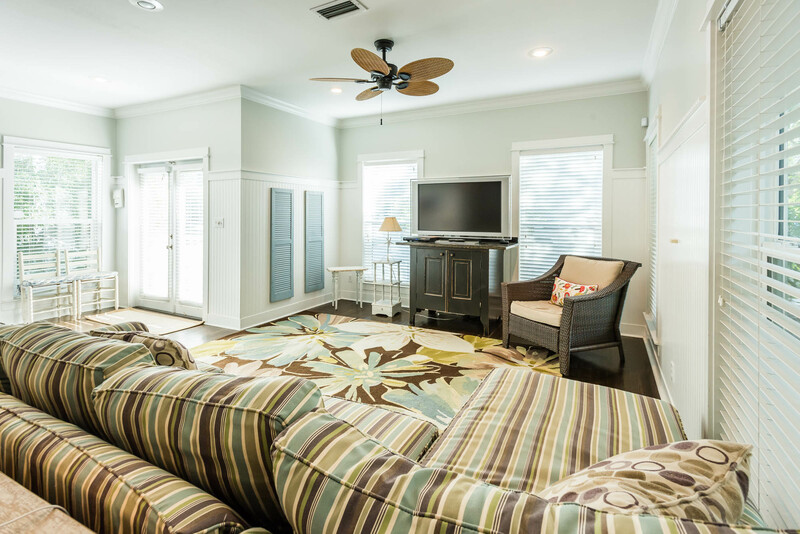 This 2,016 square foot estate offers beautiful hardwood floors and wainscoting accents throughout. The open concept great room features soaring ceilings and vast windows filling the space with natural light. 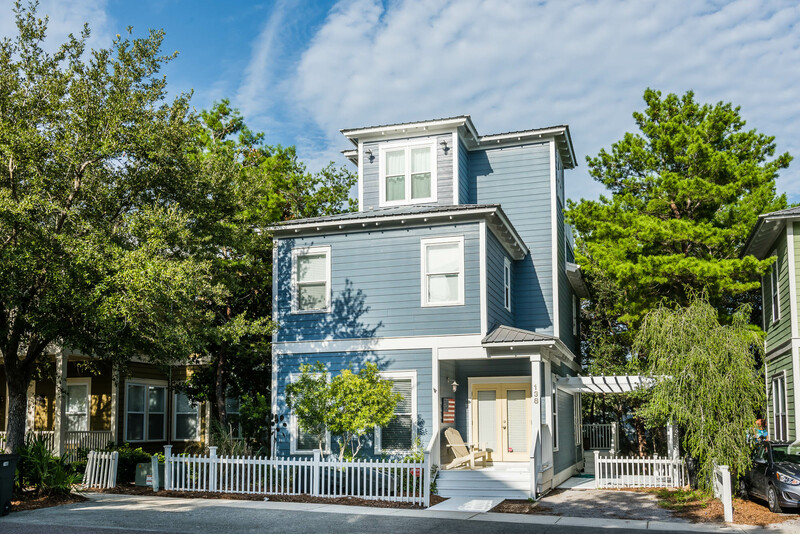 Equipped with a brand new HVAC systems, upstairs and down, and a spacious sun deck on the top floor of the home, this spacious beach house is ready for the Florida Summer temps! 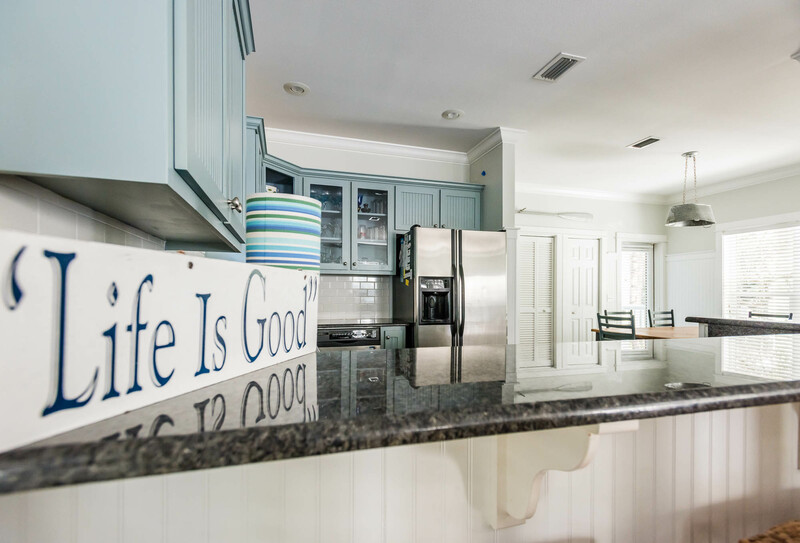 To schedule a showing of this Seagrove beach house or for more information on properties available along Scenic 30-A, contact The Beach Group today! This entry was posted in 30A. Bookmark the permalink.